Some people are chasing ghosts. The modern culture war has an odd effect on some people, to the point where they start to become the things that they say they hate. Young men disgusted by the tribalistic thought processes of the modern Left will sometimes pursue tribes of their own. Those who chide the constant buzzwords of their opposition end up only speaking in their own buzzwords, with neither side being willing to have a discussion with any sense of nuance. When they are disgusted with Anita Sarkeesian saying “Everything is sexist, everything is racist, everything homophobic, and you have to point it all out” they seem to think that everything is Leftist, everything is Antifa, everything is Woke and you have to point it all out. The show had some early controversy amongst right wing internet personalities because of statements made by the creators about how one of the villains would be “alt-right” and was a Christian fundamentalist. The virtue signal from the creators did get quite a few chortles from people on the Left who insinuated that those were the people in power in America (the Alt-Right has no elected people in government and very few are fundamentalists), but it ended up just being a virtue signal. The reactions weren’t warranted judging by the content of the show, but you had to actually watch it first to see that. 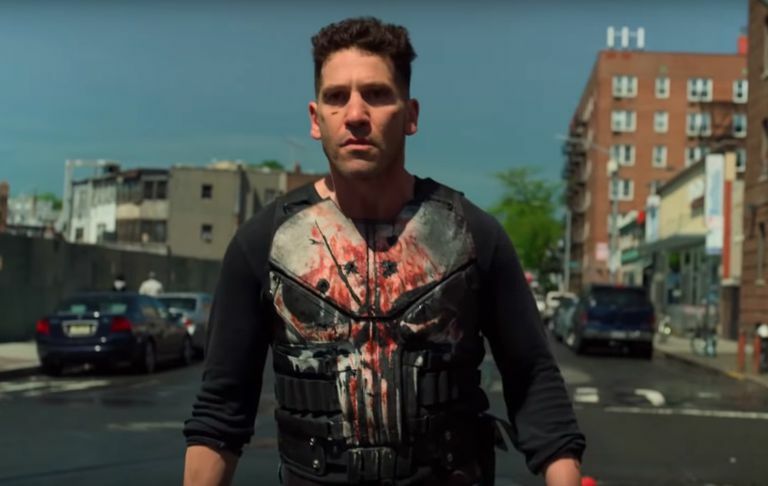 The Punisher: Season 2 is a story with two major plotlines and two major villains. One is Jigsaw, and the other is John Pilgrim. Pilgrim, the supposed “alt-right fundie” ended up not being this one-note villain that people expected. He’s not some dork shouting misquoted scripture from the book of Acts while throwing Jews in an oven while in the passenger seat of a Dodge Charger driven by the scumbag responsible for the murder in Charlottesville. In fact, he’s probably one of the most sympathetic antagonists you’re going to find in the MCU’s television side of things. Everything that the Jessica Jones team tried to succeed with with Jessica’s mother, the team behind The Punisher does well with Pilgrim. The truth is that John Pilgrim is a man who hates his past. At one point in his life, he was a hitman for the Aryan Brotherhood. A chance car breakdown and arrest led him to finding God, and becoming a better man. He wed a lovely woman and became a father to two boys. Is the character a fundamentalist? Yes. Judging by one scene in the story he believes he should be punished for his past misdeeds and whips himself in penance. At the same time, you get the impression that if this man saw you with a flat tire on the side of the road he would stop his car, get out, and help you change it. He’d leave with a smile and a “God bless you and keep you” as he goes on his way. Hardly what you’d expect from the press’ chortling. This is generally what frustrates me about the madness of today. People can’t really allow themselves to enjoy something, or to find the common ground that lets us enjoy stories. 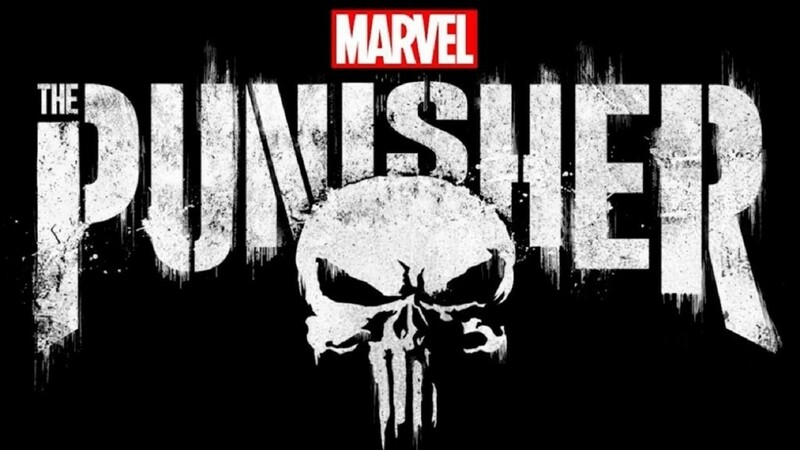 The Punisher: Season 2 is a story about Frank Castle stumbling into a situation full of corruption and horror, and punishing evil in the only way he knows how. It’s about people having to deal with their demons, and the different ways that people cover up the things they’re ashamed of. It’s about principles and how they conflict with the temptation of power. It’s a great story, but if you don’t allow yourself to enjoy it because of what someone else makes of it, you rob yourself of the ability to have fun. Not to mention, given that Frank commits violence against every nationality equally in this show and pins a woman to a wall with a K-Bar doesn’t exactly scream “woke” to me. You can see my full review of the show below. Subscribe to Micah’s Youtube channel here.